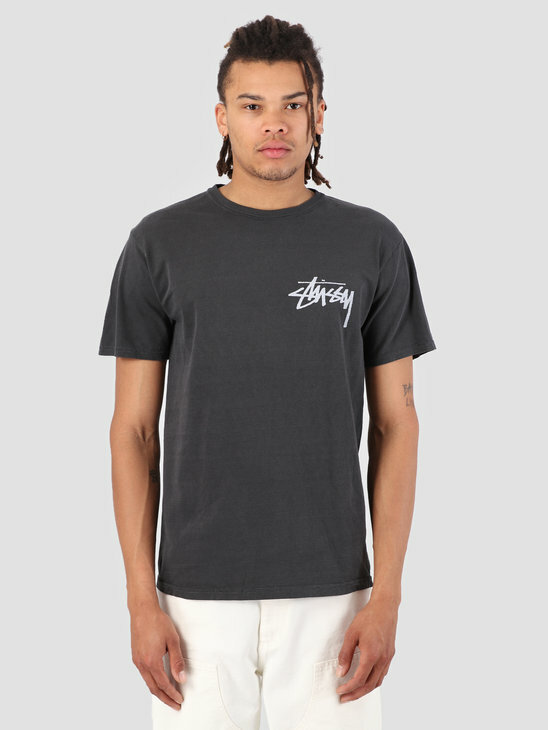 Stussy kleding online in Nederland vind je bij FreshCotton. 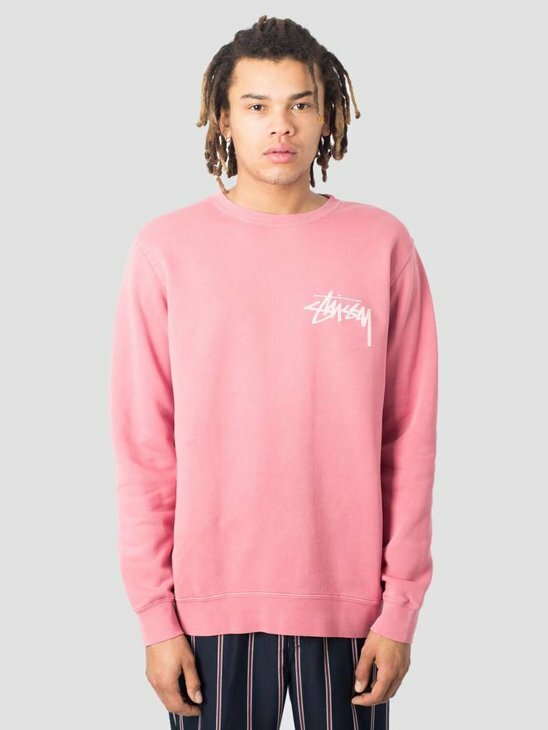 Stussy Clothing is het streetwear label bij uitstek, volop verkrijgbaar. 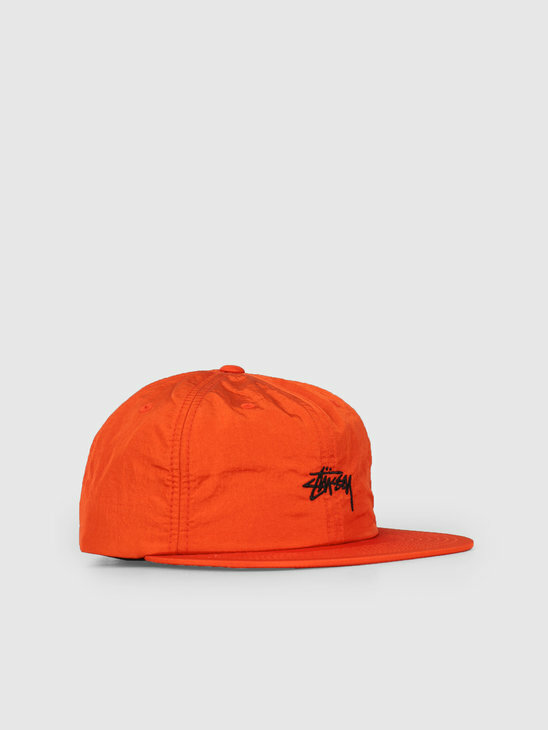 Stussy caps, Stussy shirts, Stussy mutsen, wij hebben het. 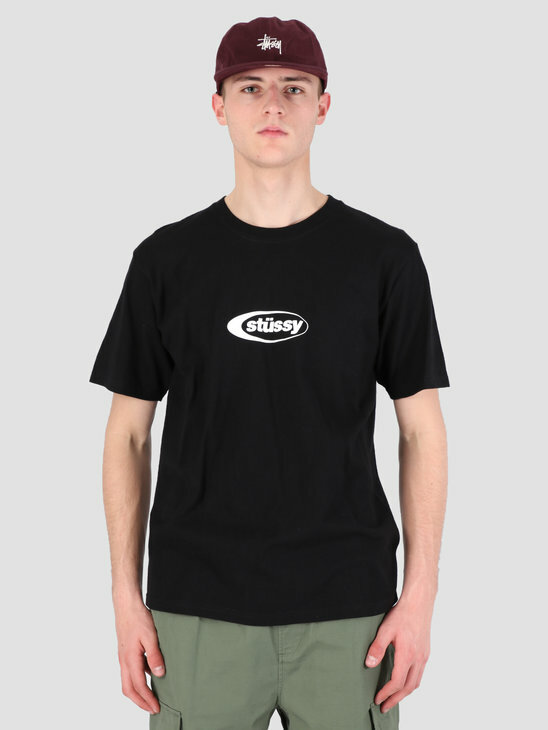 Stussy is gestart in 1980 oor Shawn Stussy, de Godfather van de streetfashion. 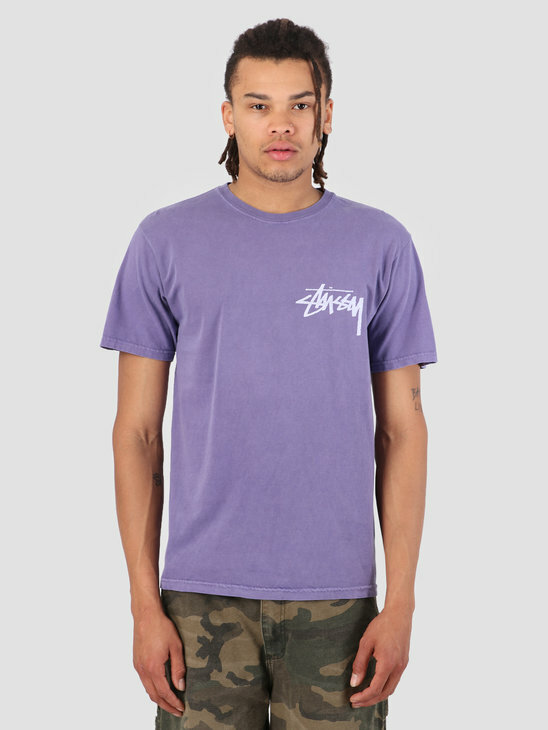 Het merk is sterk gebaseerd op de Amerikaanse surf en skate cultuur, wat goed terug te zien is in de Stussy tshirts of de Stussy petten. 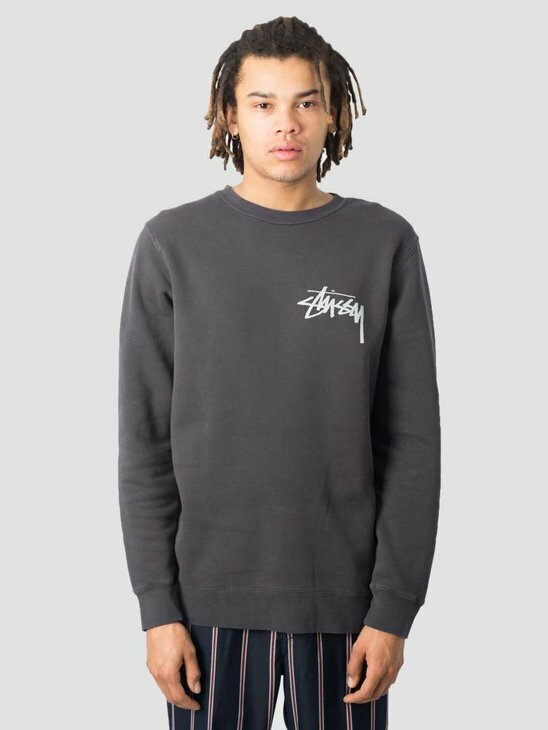 Stussy in Nederland koop je bij FreshCotton, de Stussy - Amsterdam connectie. 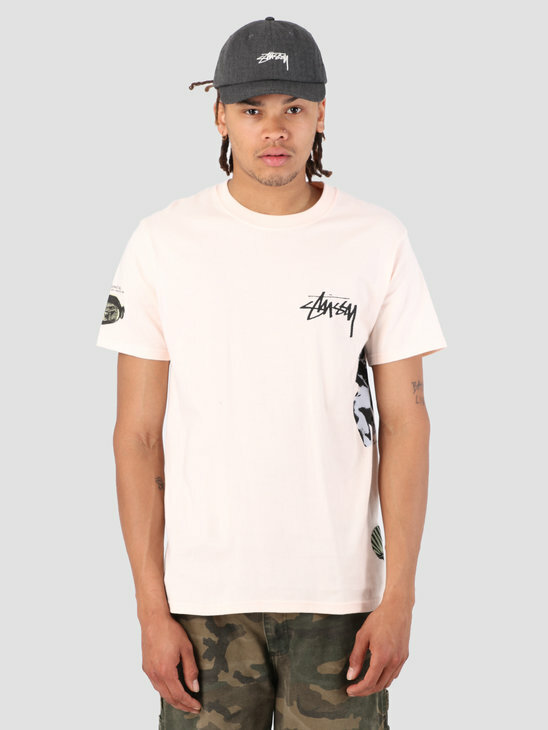 Shawn Stüssy was a well-known, professional surfer from California who started the Stüssy brand in 1980. 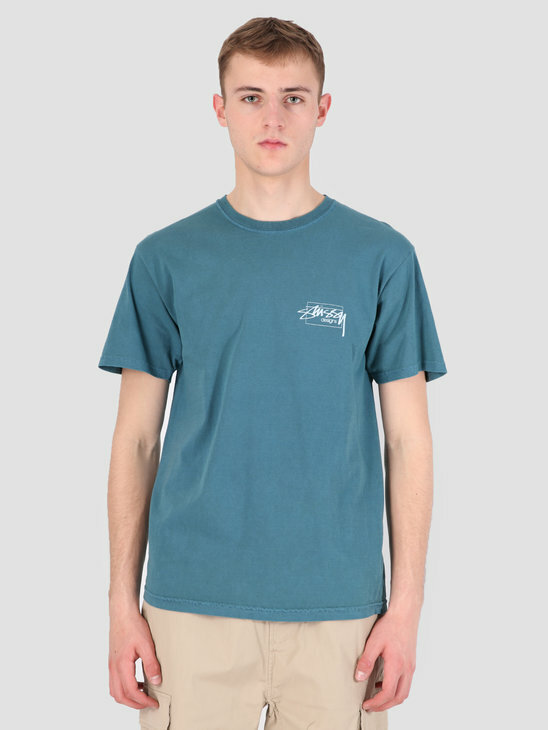 Of course, Shawn took his inspiration from the surf scene in the west of America. 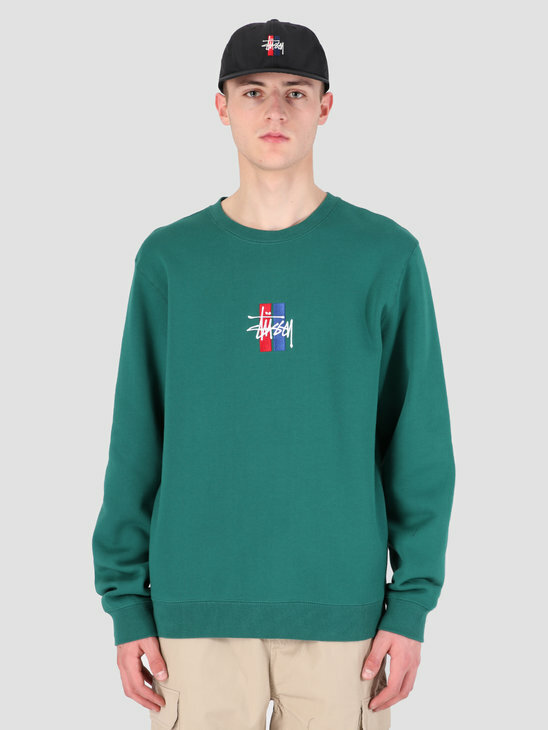 Soon the skate brand was also picked up by the streetwear and hip hop scene and the brand became one of the biggest international players in streetwear. 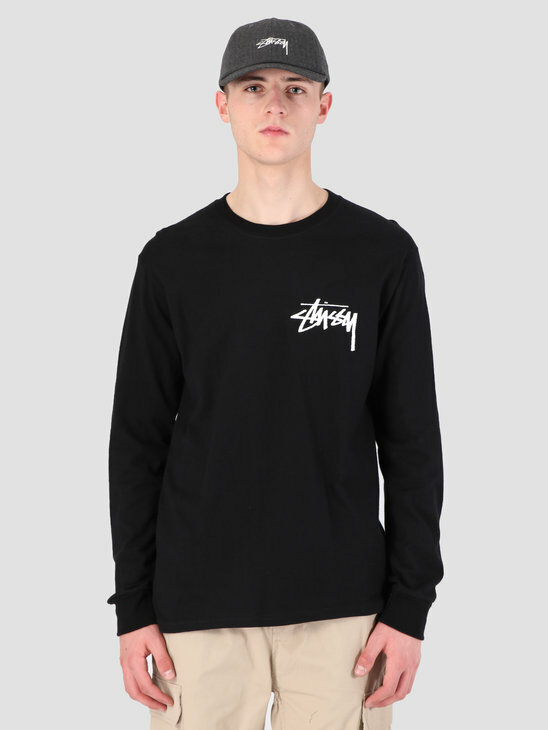 The Stüssy logo came to life when Shawn Stüssy engraved his nickname (also his last name) on his surfboards. A little later he started to print his nickname on T-shirts in the same way. 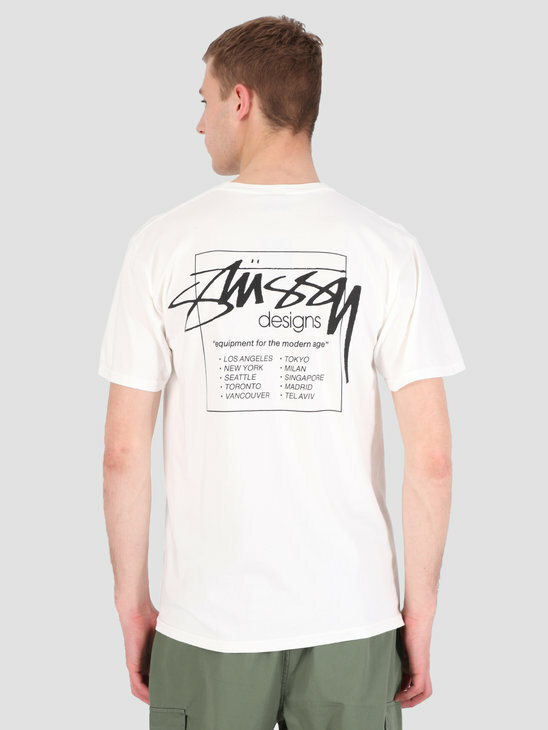 This was the beginning of an iconic streetwear brand, which is indispensable today. 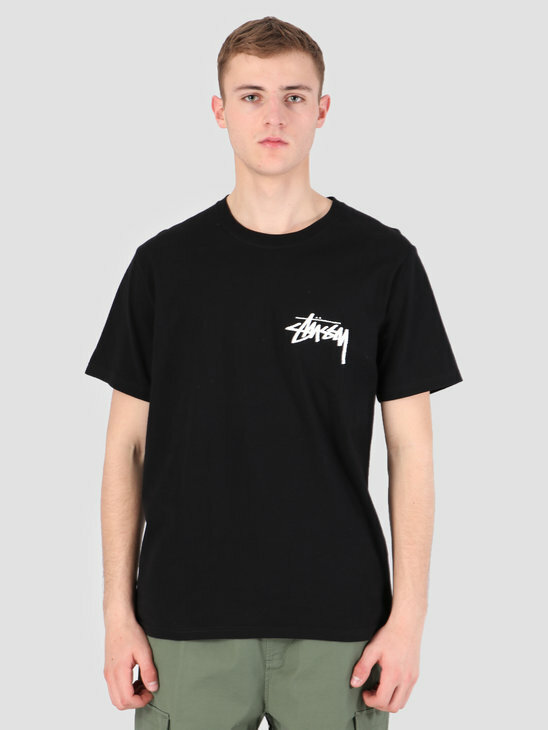 Today Stüssy is one of the largest and most famous streetwear brands around. 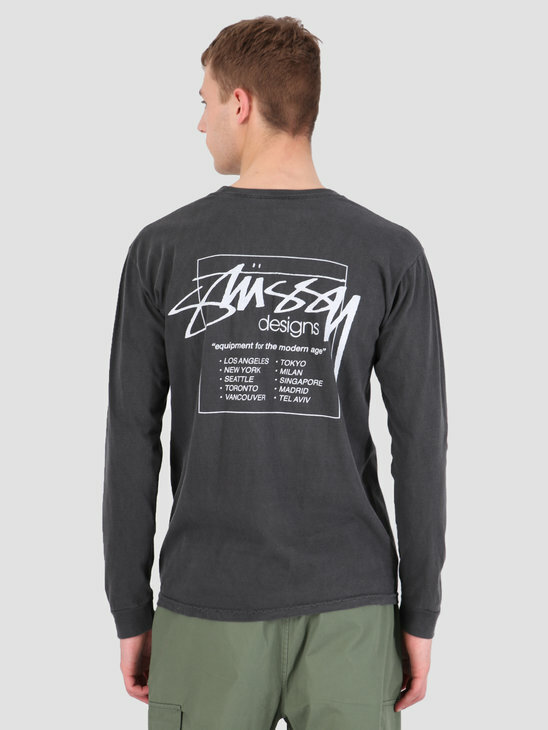 That is why we are absolutely proud of the fact that Stüssy and FreshCotton have been working together for so long. 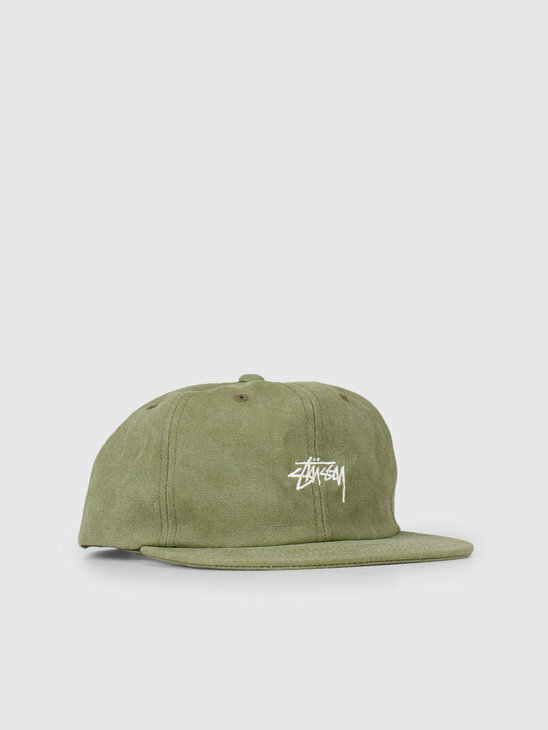 For Stüssy in the Netherlands you simply have to be here, at FRESHCOTTON. 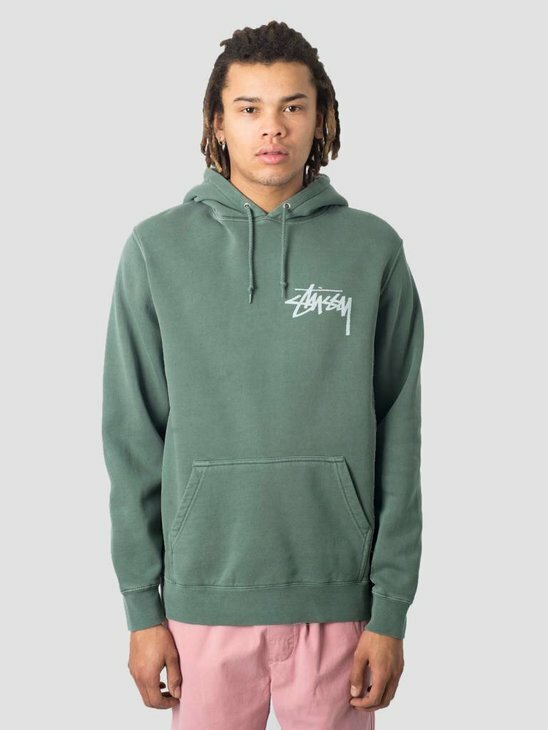 Stüssy T-shirts, Stüssy longsleeves, Stüssy pants, Stüssy sweaters and hoodies, Stüssy beanies, Stüssy caps, Stüssy jackets and Stüssy shorts we have it all in our shop! 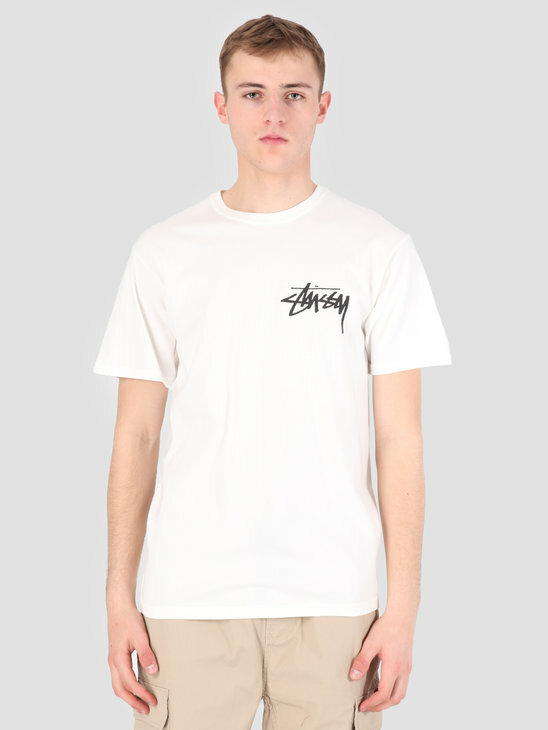 You can combine Stüssy with every kind of look, thanks to the broad inspiration on which the American brand is based. A must for your daily streetwear look! 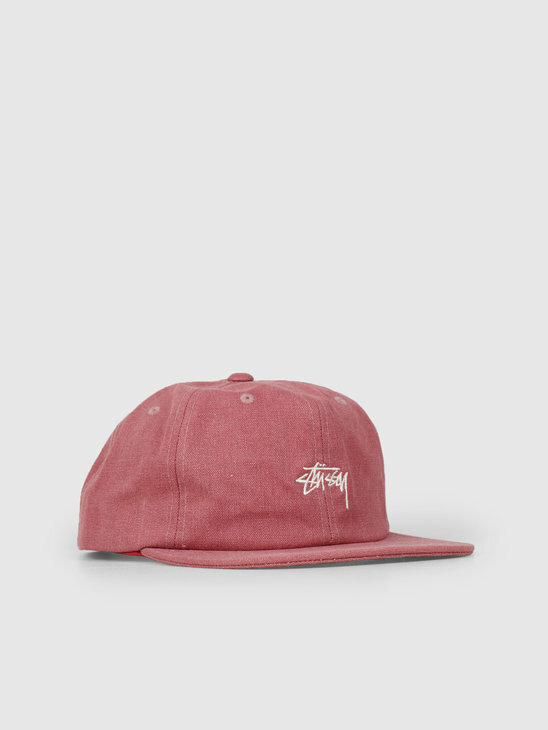 We, of course, also have favorite items from Stüssy. 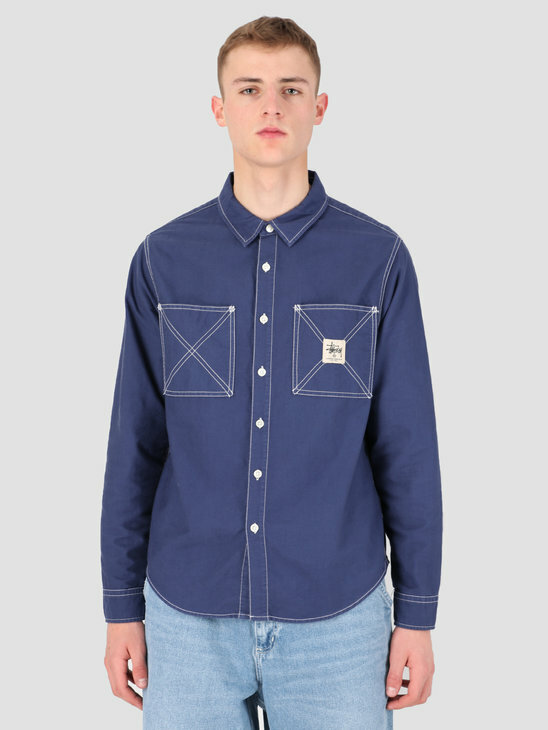 Every season they come up with great items that always feature colorful prints, the logo and delicious fits. 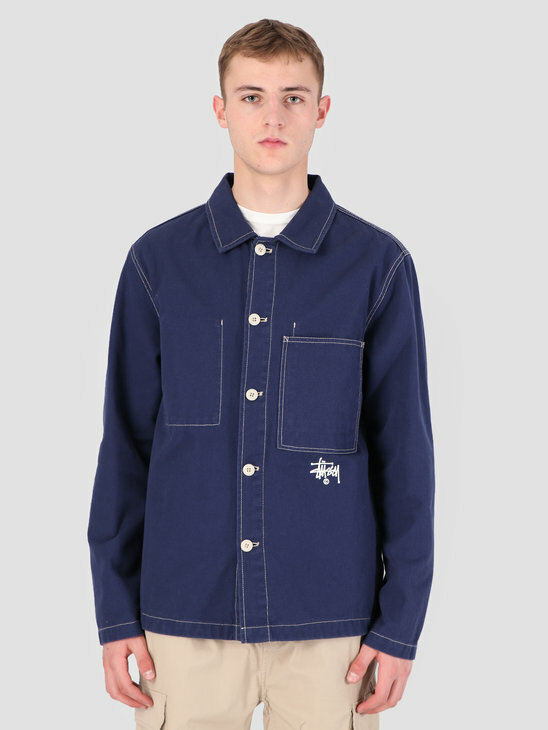 But there are also a few items in each season that have a lot of overlap. 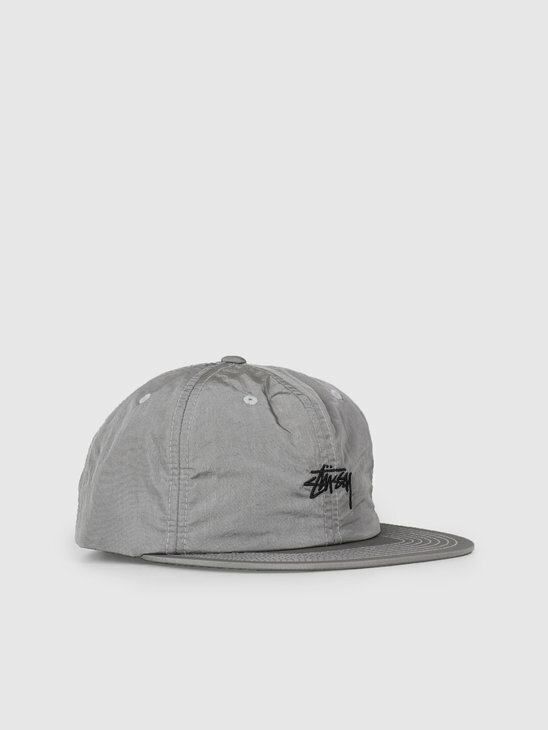 We have listed three of these top items for you. 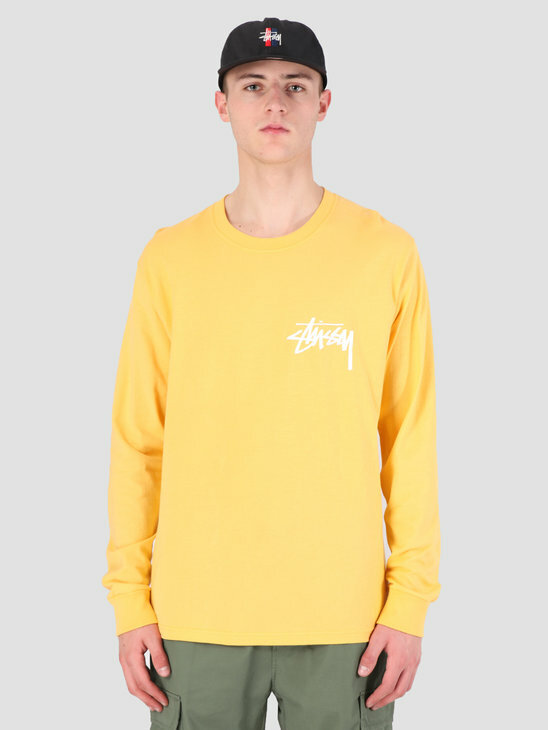 The Stüssy Blanks are characterized by a neat fit, a great quality and the Stüssy logo. 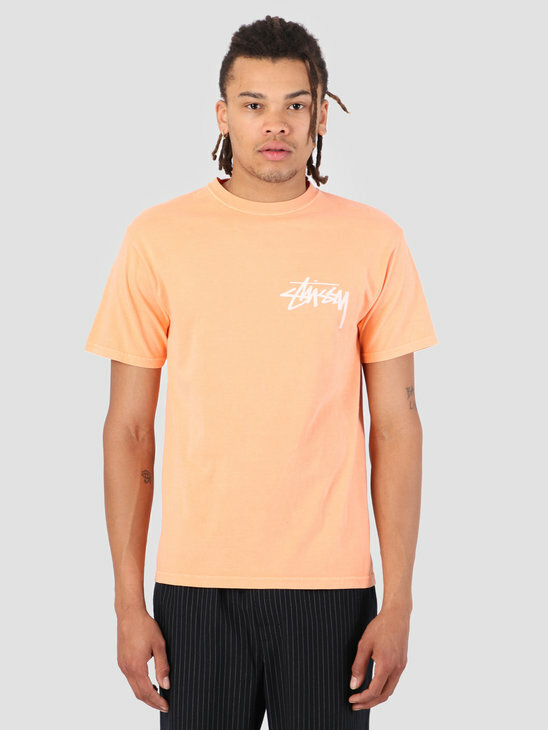 Often these Stüssy T-shirts are also available in fresh, summery colors. 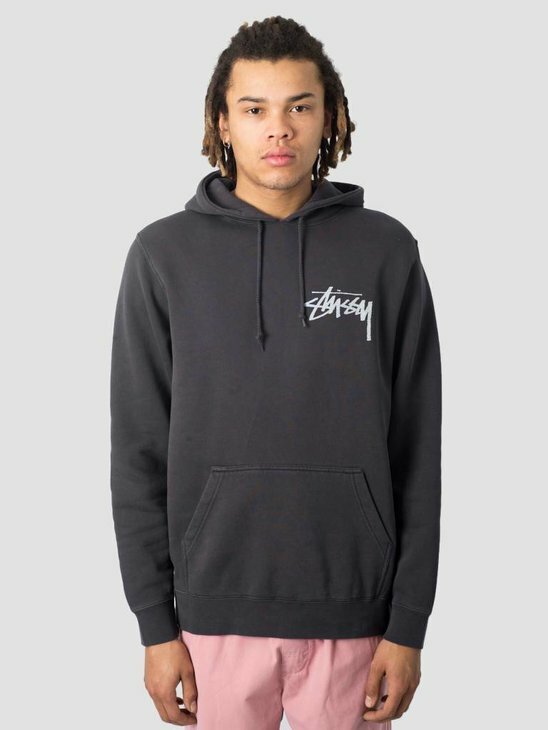 The Stüssy Hoodie, with a clean logo of the American brand. 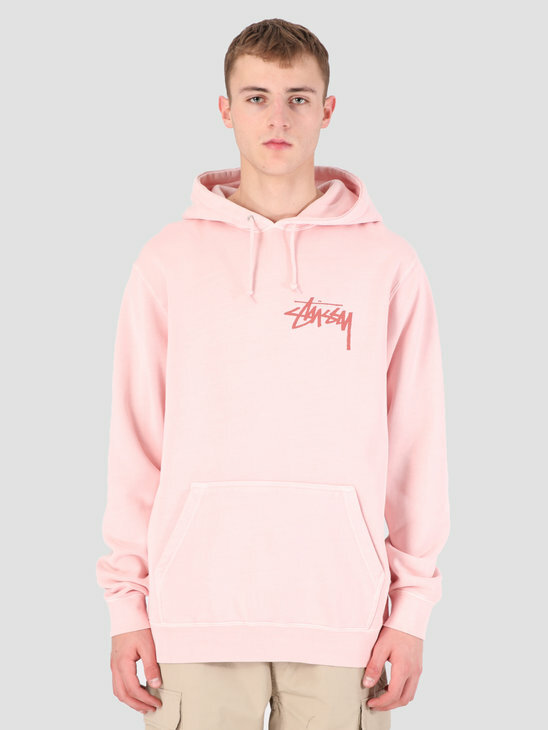 This hoodie is also of the highest quality and, like every Stüssy item, has a great fit. 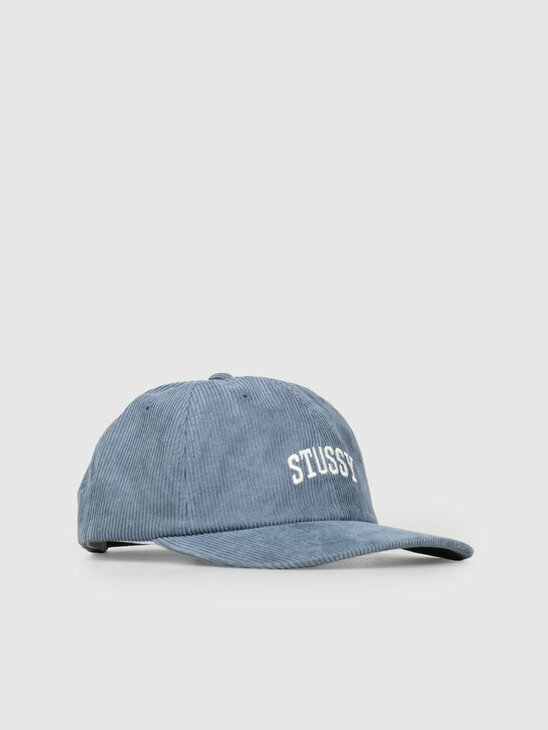 Always check the Stüssy caps that we have in stock. Often there are some classics in the shop.